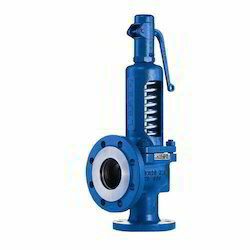 Offering you a complete choice of products which include cast iron butterfly valve, nitrogen gas regulator, check valve, safety relief valve, glove valve and y strainer. 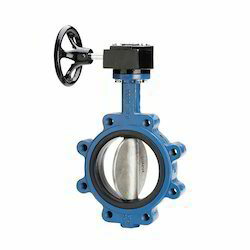 We offer a wide range of Cast Iron Butterfly Valve. 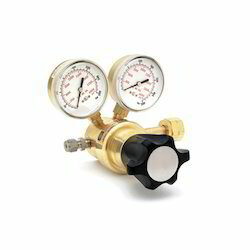 We offer a wide range of Nitrogen Gas Regulator. We offer a wide range of Check Valve / Non-Return Valve. 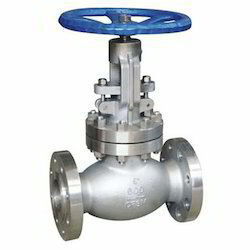 We offers wide range of Safety Relief Valve. 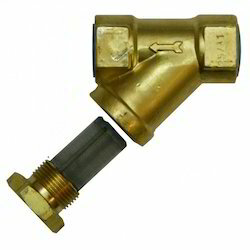 We offer a wide range of Glove Valve. We offer a wide range of Y Strainer.